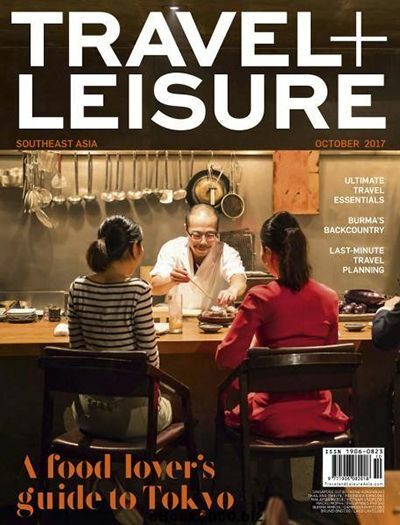 Sri Lanka has continued to receive a number of achievements for its recognition as a compact travel destination across the globe, and received another endorsement recently becoming one of the emerging destinations and one of the most popular global destinations from the key findings of the 2018 Virtuoso Luxe- Australian edition report. In parallel to this achievement, Sri Lanka Tourism completed a successful series of road shows and a consumer fair in the major citiesof Perth, Melbourne and Sydney. Sri Lanka has bagged several awards as an upcoming destination this year, as Asia’s leading adventure tourism destination, Asia’s leading destination at the World Travel Awards, becoming the best long – haul destination at the family traveler awards held in UK, and also was voted as finalist for culture and holiday destination category at the travel bulletin star awards which was held recently in London. According to Virtuoso’s Asia Pacific Managing Director, Michael Londregan, ‘’Australians always have a robust bucket list and start each year ready to explore the world. This year it seems that many are drilling down the list beyond the perennial favorites’ to exotic cultures and natural wonders’’. He further mentioned, ‘’It’s clear that 2018 will be a year of exploration and immersion.Perhaps it’s the geopolitical climate, but there is no doubting the trend for destinations that were once warm, are now hot’’. Sri Lanka was named in the Virtuoso’s bucket list of emerging destinations among Japan, Iceland, Portugal and Norway, while the other categories included Most popular global destinations, most popular global destinations, Most popular US destinationsand Most popular family destinations. 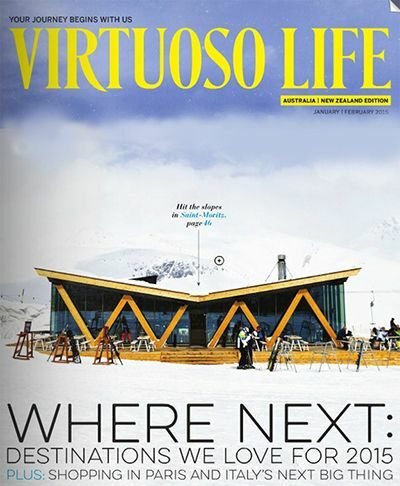 The Virtuoso Company also has its own magazines including Virtuoso Life, Virtuoso Traveler, Best of the best, and Virtuoso Life enEspanol. Virtuoso also expands its services to cruises, hotels and tours. 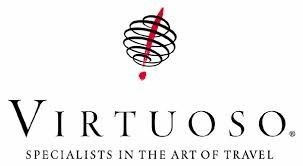 As a globally acclaimed travel company Virtuoso has won the trust of many clients in providing advice to select the perfect holiday of their choice. As mentioned in the ETB Travel news, The Londregan’s comment further read, ‘’ Making people’ s bucket – list dreams a reality is exactly the kind of travel virtuoso’s advisors are experts in delivering and it’s easy to locate a seasoned advisor on Virtuoso .com’’. These were a few of the endorsements that Sri Lanka won for its uniqueness and holiday friendly atmosphere in par with the ongoing peace process in the country, which has been declared as a safe country to travel.Sri Lanka also has been featured on the National Geographic channel, Lonely Planet and many other international channels and also on social media platforms. 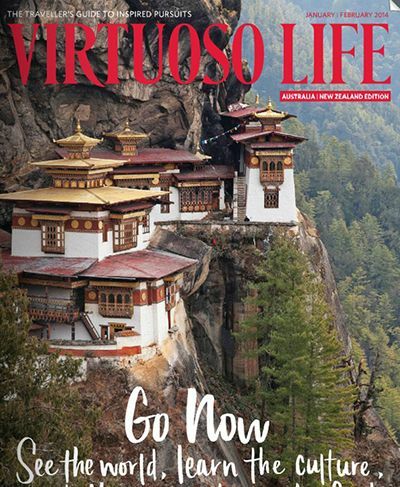 Virtuoso is the World’s leading network of luxury travel experts, revealing the top trends, destinations and motivations for upscale Australian travelers as they head towards the new year, with ‘’ticking items off the bucket list’’ the No. 01 motivation for people travelling in 2018. With global results revealing Australia is high on the list of most desirable destinations, trends revealed in the 2018 Virtuoso Luxe Report –Australian edition include: America, with the US ranking as the second most popular global destination for Australians. Japan and Sri Lanka made both the emerging destinations and most popular lists, while the cooler ports of the Iceland and Norway also stand out as emerging destinations for Australians in 2018. Surrounded by the blue waters of the Indian Ocean, Sri Lanka is an exotic island located in the South Asian region. The country has its own identity as the pearl and the teardrop of the Indian Ocean. This paradise island has everything that a traveler would want, from lush greenery, exquisite and sun kissed beaches, exotic wildlife and perfect hide aways surrounded by the misty mountains and hills, picturesque landscapes, and the golden sunrise at the break of dawn. Above it all, the warm hospitality and the affectionate smile of the people is a crucial characteristic of this magical wonderland enriched with its own natural resources and cultural heritage. With its picturesque locations and panoramic landscapes, Sri Lanka is also known among international filmmakers as an ideal place to have the film shoot of their choice and has provided locations for international box office hits such as Bridge on the river Kwai and Indiana Jones. With Tourism developing in all aspects including film tourism, eco tourism and Adventure tourism, Sri Lanka is becoming one destination which has potential to attract key European markets by promoting it as a compact destination.